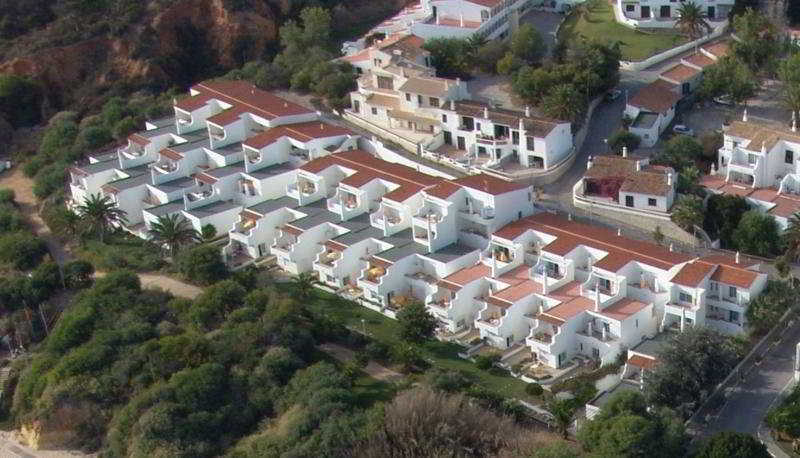 This Modern Property Offers En Suite Accommodation 200 M from the Beach, Overlooking the Atlantic Ocean. This Beach Hotel is Air-Conditioned and Guests Are Welcomed in a Lobby With 24-Hour Reception and Check-Out Service. Facilities Include a Hotel Safe, Currency Exchange, Children'S Playground and a Kids' Club. There is a Bar and a Restaurant On-Site. Free Wireless Internet Access is Available in the Public Areas. Other Complimentary Services Include Private Parking and an Array of Activities is Also Available. Bicycles May Also Be Hired For a Fee.